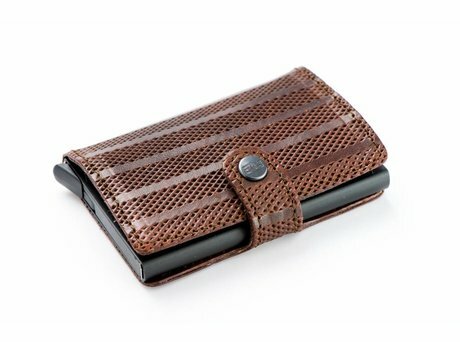 Card protector holder in smoke leather. Caution! 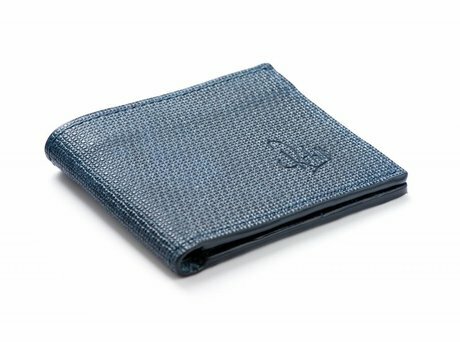 Excluding CARD HOLDER. Add suggested combination for complete wallet. 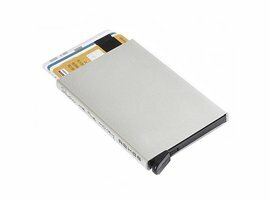 Leather cardholder for your bank and credit cards. Caution! Excluding CARD HOLDER. Add the suggested combination for card holder and card wallet.